As the church, we have a responsibility to care for the orphans in our communities—and when churches everywhere work together, we believe we can solve the fostering/adoption crisis completely. As part of our series How to Neighbor, our campuses held a Fostering & Adoption Event to educate and equip families who want to help children. We've compiled everything here that you'll need to conduct your own event. You'll find a how-to, event videos, graphics, and shirt art for your hosting team. There is a welcome video from Pastor Craig and Amy Groeschel, or you can set up the event with you own introduction. 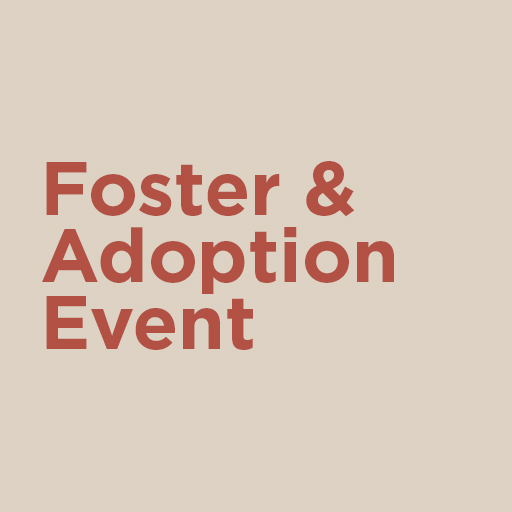 Read the Fostering Event Guide below for instructions on getting started.